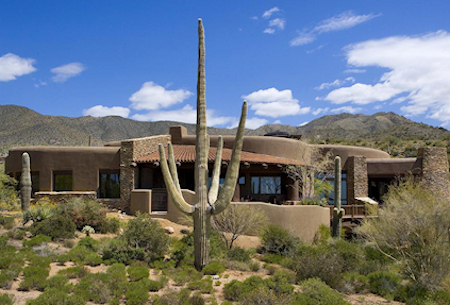 Saguaro Forest is one of the most exclusive villages within Desert Mountain. It has an abundant amount of saguaros which is readily noticeable as soon as you drive through the entrance. 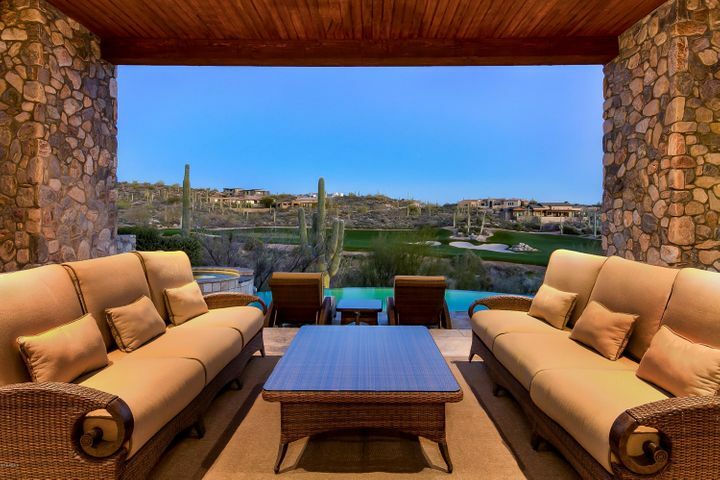 This private gated village boasts rich, dramatic sight lines, outstanding golf views and some of the most coveted custom homes in the area. This is the only Desert Mountain village with its own guard house, called the Caretaker’s Cottage. 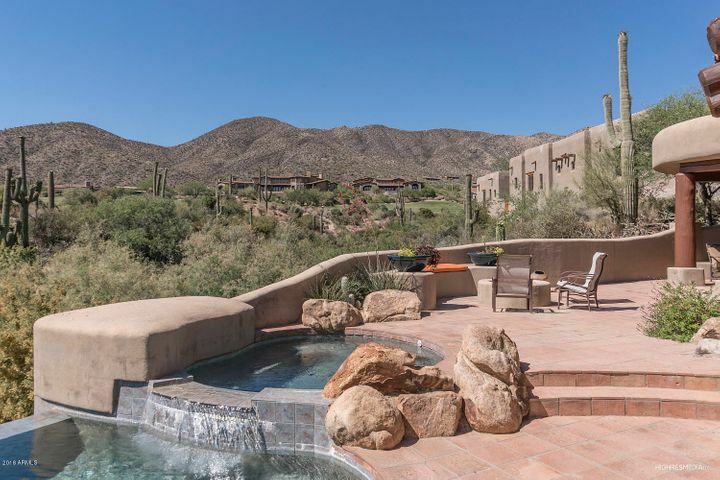 Many of home sites in Saguaro Forest are around the front nine of the Chiricahua golf course, while others enjoy stunning mountain views. 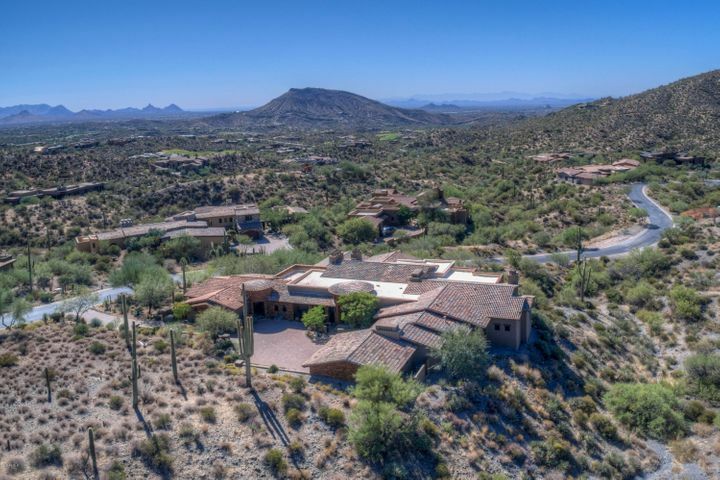 These high elevation homes offer sweeping views of the city lights, sunsets and distant landmarks such as Pinnacle Peak. 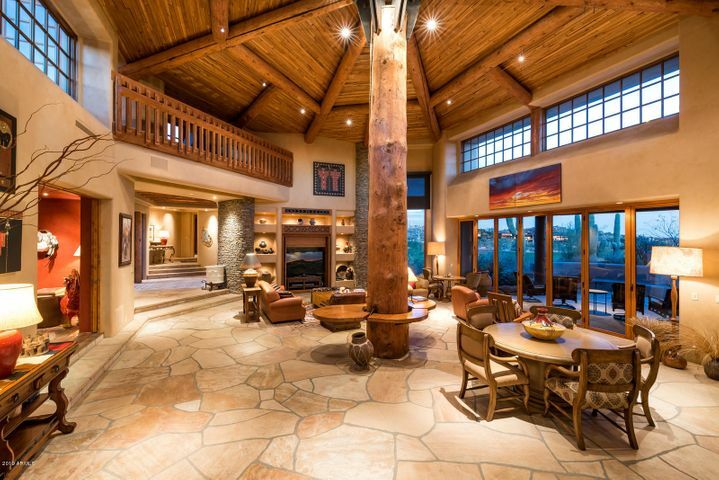 There are also several homes that sit adjacent to the Chiricahua Clubhouse, which features the elegant Constantino’s restaurant and golf pro shop. 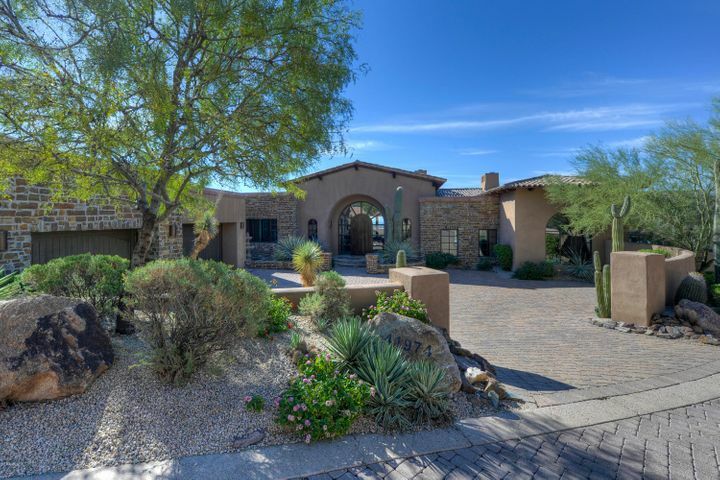 If you would like to view any of these prestigious Desert Mountain homes, please call Carmen Brodeur (602) 791-0536 to schedule a tour. 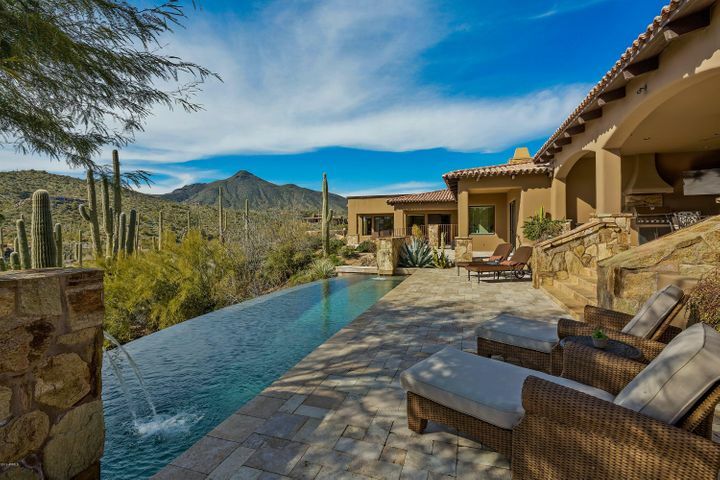 Live a life of luxury at Desert Mountain. 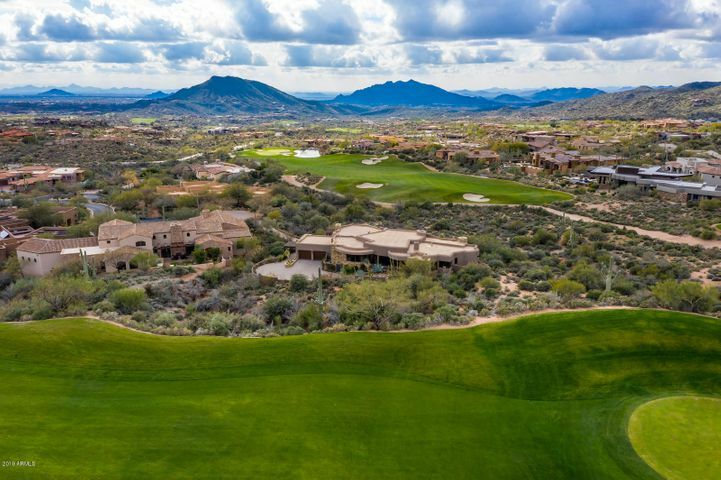 With amenities for the whole family, you’ll never want to leave this beautiful Scottsdale community. 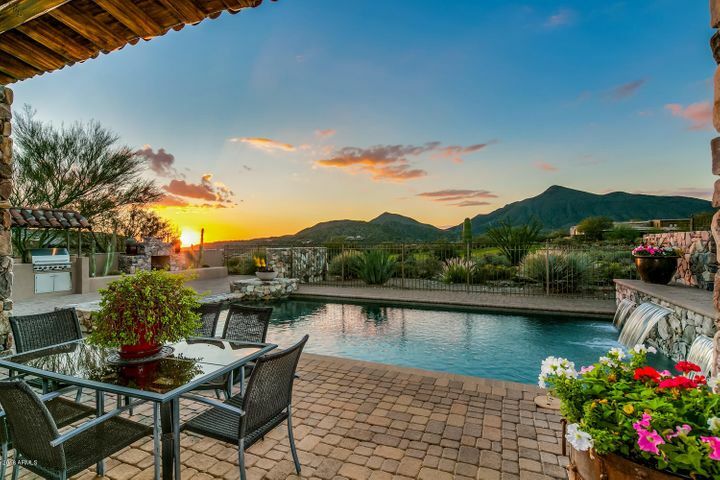 Conveniently located in North Scottsdale, Desert Mountain is close to all the hustle and bustle of fashionable Scottsdale Quarter and Kierland Commons. 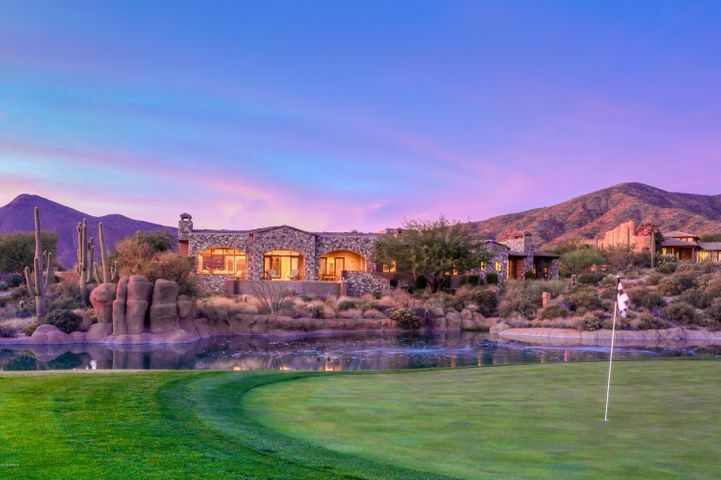 Golfers flock to the community for the prestigious, members-only golf club. 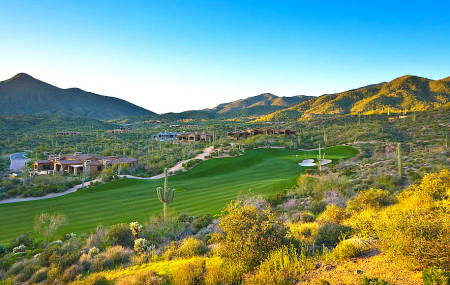 There are six golf courses to play on: Renegade, Cochise, Apache, Geronimo, Chiricahua and Outlaw. All of the courses are stunning and challenging yet perfect for any skill level. The Jim Flick Golf Performance Center is great resource for members who want to improve their golfing. Highly trained staff will be with you every step of the way as they teach you to improve your game. Play a few games at one of Desert Mountain’s nine tennis courts. There are a variety of surfaces for you to play on, depending on what you like. For those who enjoy fast-playing courts, Desert Mountain has three hard courts. There are also five clay (har-tru) courts and one stadium grass court. One of the best parts about living in Desert Mountain is the wonderful private trail system. Imagine over 15 miles of serene hiking and mountain biking, perfect to be enjoyed all year round. Desert Mountain has so many amenities to be enjoyed. You will love living here. 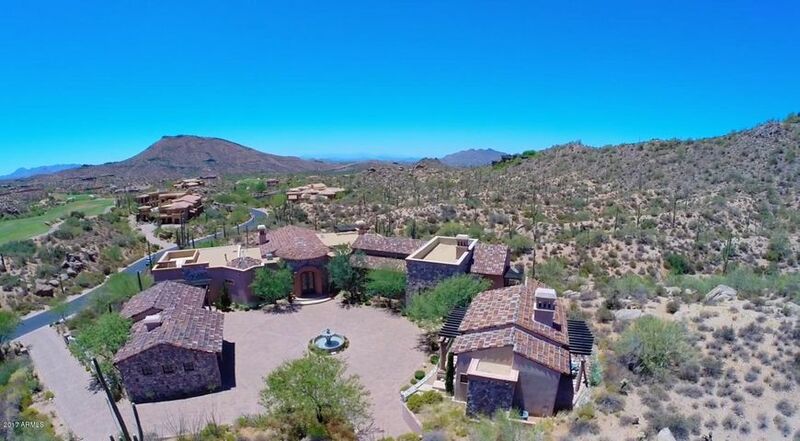 To schedule a tour of Desert Mountain real estate, call Carmen Brodeur at (602) 791-0536 or email Carmen@TopScottsdaleHomes.com.